Is your Tet TVC doing enough? If you are going to invest in making a commercial or online video that leverages the most important holiday of the year, it is worth understanding how it will perform and why. 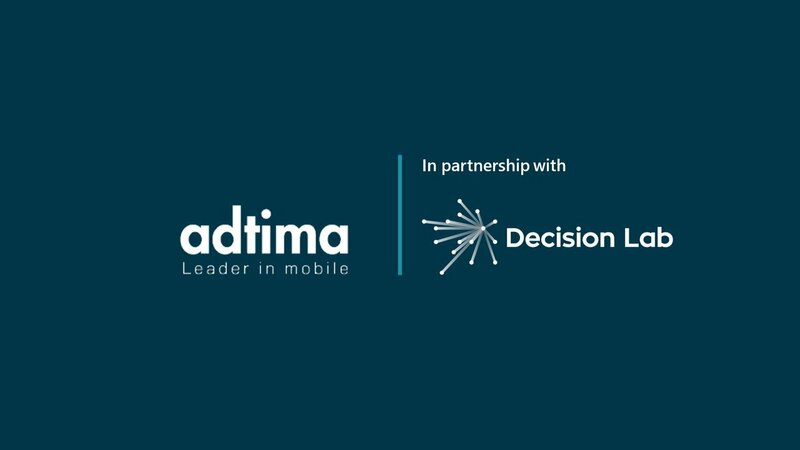 Using its’ Creative Decider product, Decision Lab has reviewed the performance of three long-play video ads produced by three well-known FMCG brands that aired online during Tet 2018. 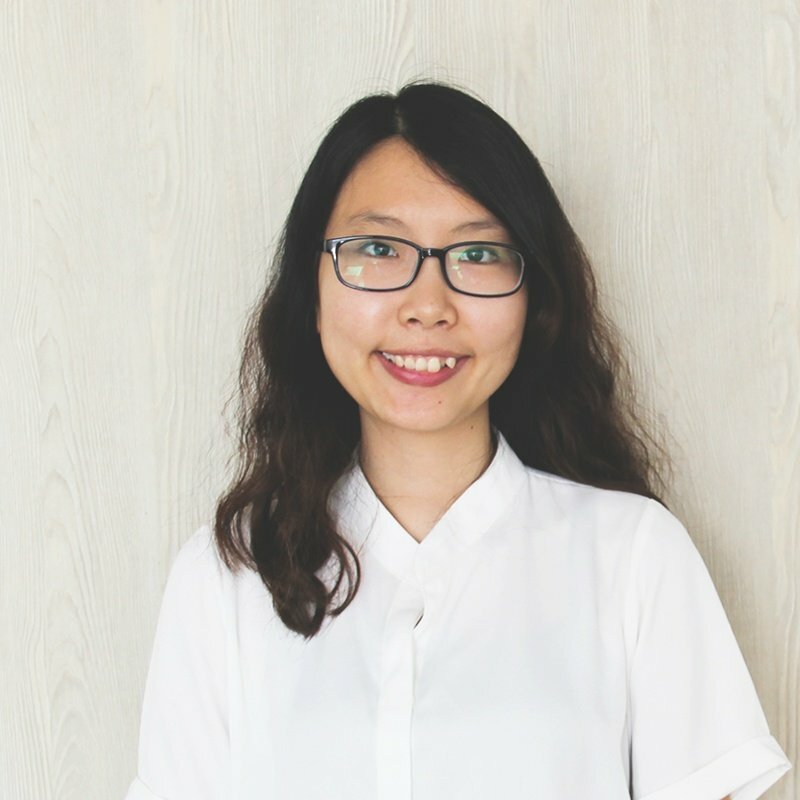 Ranking them for uniqueness, likability and their impact on purchase intent, the ads tested were Castrol’s “Nghi thức đầu năm”, Knorr’s “Vị nào làm nên Tết” and Pepsi’s short movie “Đúng Tết nhà mình rồi, Muối ơi” by Vietnamese filmmaker Vu Ngoc Dang. All three executions tap into values intrinsically linked with the Lunar New Year holiday, those of family reunion, ancestral worship, good luck and celebration. With the aim of weaving these traits into their own brand stories, each ad aired in the lead up to Tet, the time of the year when Vietnamese shoppers are looking to express gratitude, confirm connections and display respect to their family, friends and colleagues. This means that for advertisers, it’s a cluttered period, and difficult to stand out in. However, it’s almost expected by consumers that brands will reach out to them at this time, and one way of doing this is by connecting with the emotion of the occasion and placing their brand in a familiar, sympathetic context. Castrol, one of the largest engine oil brands in the world, applied humor to its 2017 creative, “Ceremony” which centers on the theme of ritual. Poking fun at the sometimes solemn nature of the occasion, it manages to communicate both the emotional message of delivering good luck for the new year ahead, as well as the functional benefits of Castrol’s range of products. In short, it’s a funny ad that plays well. Pepsi’s five minute film by renowned director Vu Ngoc Dang plays with the idea of family reunion by taking a swipe at the age of the smartphone; a time where despite our seemingly unlimited ability to connect, we are as disconnected from our families as ever. It’s a clever use of both celebrity and social insight, targeted specifically at its core audience of young people, who have become fatigued by the concept of Tet itself. Chief amongst the reasons for this, as uncovered by Decision Lab’s own research, is the increasing cost of shopping at Tet and the overpricing of products and services related to the holiday. Food brand Knorr’s two-minute ad evokes the simple pleasure of being together at Tet and decorating the family home, while clearly associating a better tasting family meal with its range of enhancers. Of the three, it’s the most ‘straight-down-the-line’ Tet execution, linking the brand with the traditional Vietnamese family value of sharing love through food. By applying the Creative Decider survey product to each ad, Decision Lab was able to interrogate the effectiveness of each piece of creative amongst real-life, in-market consumers. 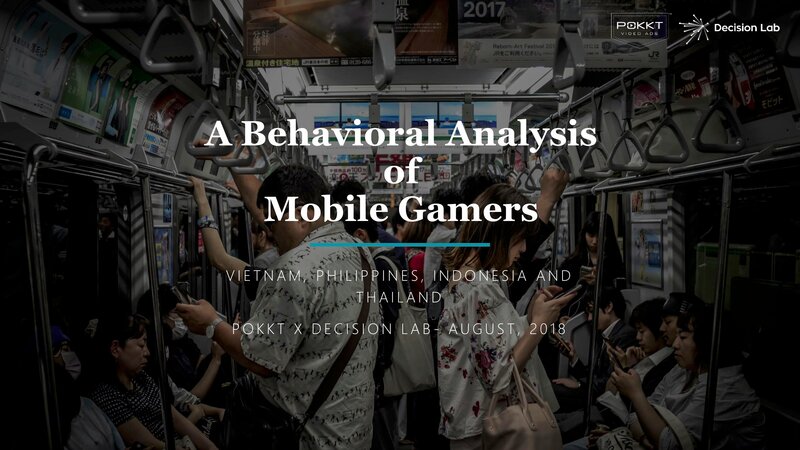 Asking the largest community of its kind in Southeast Asia to answer questions via their mobile phones, respondents rated the ads on their uniqueness, recall, likability, brand-fit and the overall likelihood that the ads would impact their purchasing behavior. Creative Decider's Dashboard Decision Summary of the three online advertisements that screened during Tet 2018. 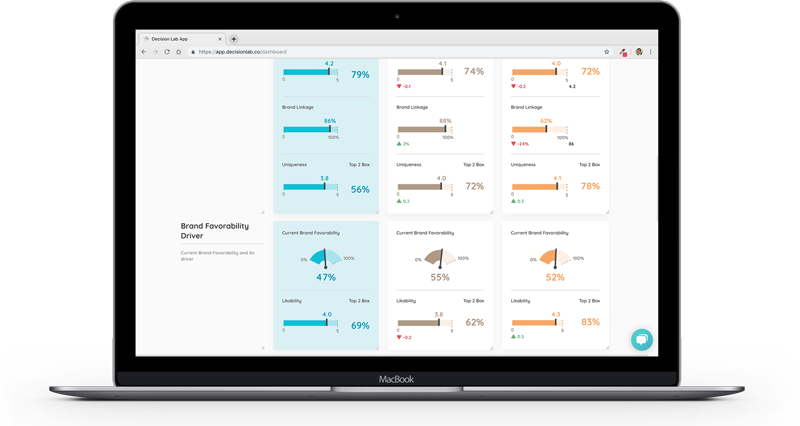 Click here to view the actual dashboard. To avoid bias, and to ensure that the survey is concise, each respondent evaluated only one campaign, and this formed the basis of our Go/No-Go model of decision-making. Across three broad categories of Communication, Ad Appeal and Consumer Action, each ad’s individual performance in more specific metrics including stopping power, brand linkage, understandability, viral potential, and purchase intent was given an easily digestable score. Pepsi's short film scored best when it came to likability, with a mean of 4.3 out of 5 placing it higher than the market average of 3.8. Overall it did a great job of recognizing the current generation’s growing disconnection with the occasion of Tet and turned that on its head in a heart-warming narrative using some recognizable faces. On the same scale of 1 to 5, it scored a 4.1 for uniqueness. This metric is strongly correlated to purchase intent, with the rationale being that if you can remember something about a brand at the point of sale, you are much more likely to shop it. Uniqueness is also one of the factors determining the viral potential of an ad. Audiences who think an ad is unique are much more likely to fall into the net ‘promoter’ category than the net ‘detractor,’ earning cache amongst their peers by sharing it on social media. 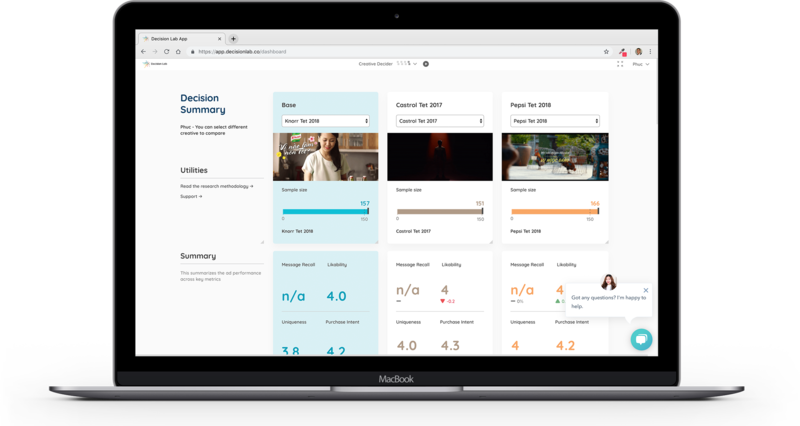 Creative Decider's Dashboard Decision Summary showing the brand evaluation of three online advertisements that screened during Tet 2018. Click here to view the actual dashboard. On the other hand, compared to both Knorr and Castrol, Pepsi’s brand linkage in the film by Vu Ngoc Dang was not rated strongly. When Decision Lab blurred the cans in the film, only 62% of respondents could correctly identify the brand. This compared to 86% and 88% for Knorr and Castrol respectively. In addition, the initial ‘hook’ of the film - that is the ability to engage an audience in the first 5-10 seconds - was not deemed to be strong. 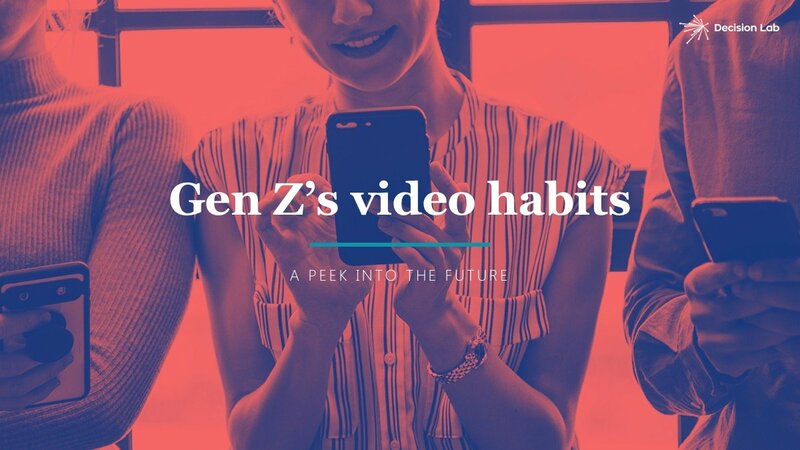 If this had been tested as a skippable video, only 25% of the audience said they would have watched it until the end, a number that is unlikely to impress brand owners. Creative Decider's Dashboard Decision Summary rating the stopping power of three online advertisements that screened during Tet 2018. 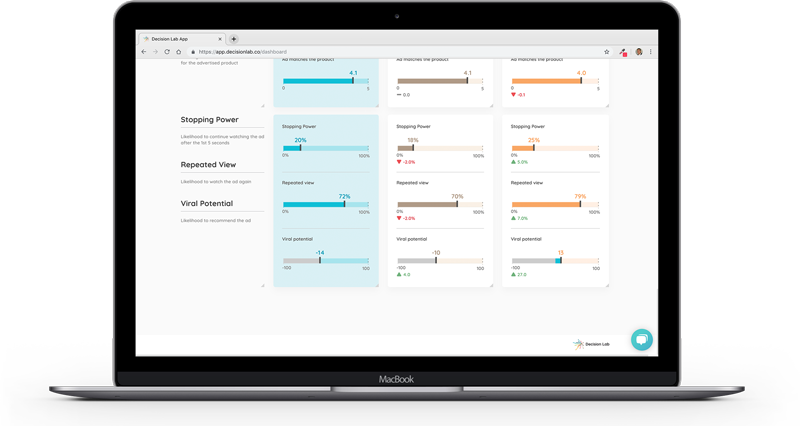 Click here to view the actual dashboard. That said, the heartfelt film still managed to engage with consumers who identified with the feelings that Tet could be ‘something more’ than it is right now. 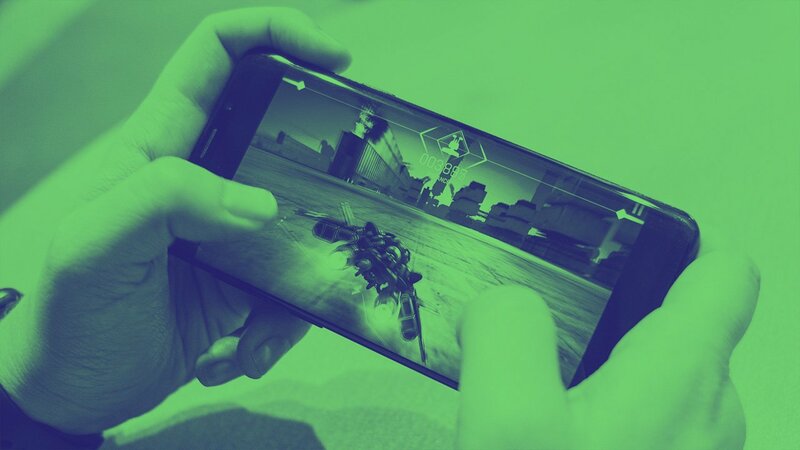 It also acknowledged the consumer insight that previous Tet’s were ‘better’ and the feeling that our lives are controlled by the ubiquitous smartphone. With the Pepsi brand at the center of this kind of emotional connection, it remains a clever way to reach out to their core demographic. 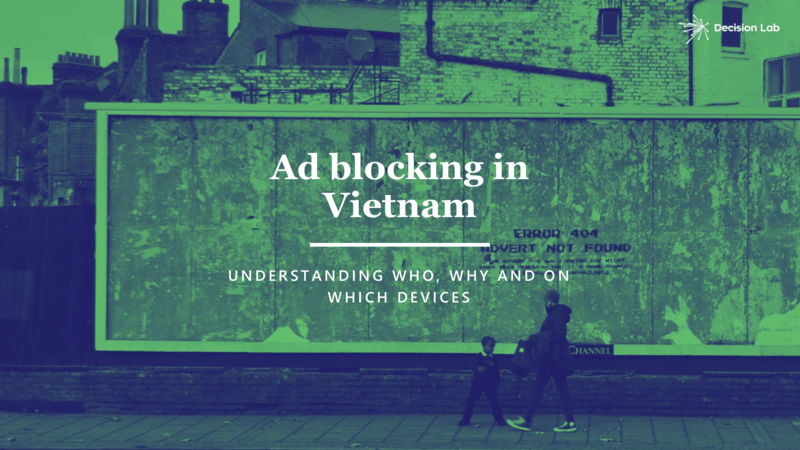 Whatever ad format you choose to produce this Tet, what’s clear from our research is that staying relevant to the occasion remains of vital importance. 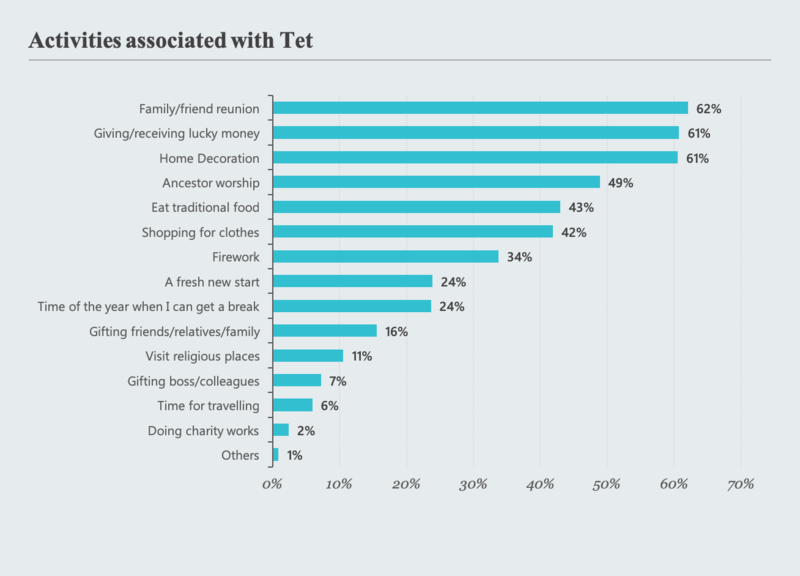 Placing your brand at the heart of the Tet narrative, which means getting inside favoured activities like eating traditional food, decorating the home, giving and receiving good luck, as well as reuniting with family and friends, will ensure your product is perceived in a favourable light during the busiest and most competitive retail period of the year. For more information on how Decision Lab’s Creative Decider product can help your brand during Tet, make an appointment for a free demonstration today.